Enseignement des multiples aspects de la méditation en relation avec la tradition taoïste. Transmission par plusieurs spécialistes avec chacun un minimum de 20 d’expériences méditatives intenses. 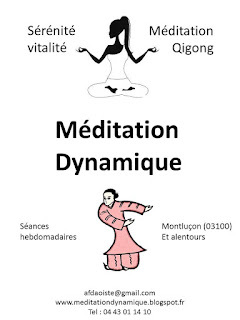 Séances de 1h de méditation et Qigong à Montluçon avec Karine M.
Séances de de Qigong hebdomadaire à Montluçon avec Catherine T.
Enseignant principal : Alan Redman dit Shijing maître Taoïste de la 30ème génération de la porte du Dragon, président de l'association taoïste d’Angleterre. 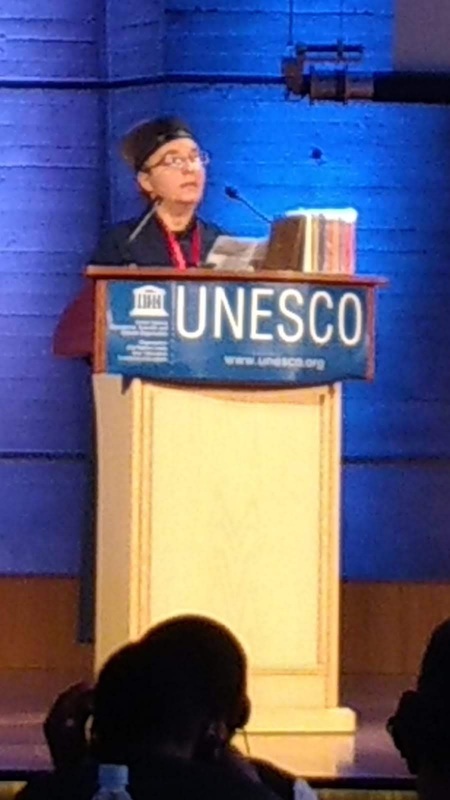 Thème:"Yin-Yang, la dynamique du monde"
Table ronde avec la participation de Karine Martin. Thème :l'énergie universelle aime tous les êtres. Conférence de Karine Martin invitée par la Fédération taoiste de Singapore pour représenter le Taoisme. thème du discours: Les trois trésors du Taoisme: Compassion, frugalité et humilité. Conférence de Karine Martin invitée par l'université Cheng Shiu University of Sciences and Technology pour présenter le développement du taoisme en occident. 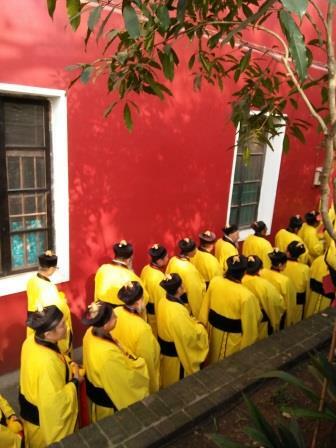 Pèlerinage dans les Îles et montagnes sacrées de Chine; Immersion dans les pratiques mystérieuses de la spiritualité chinoise au cœur de l’île bouddhiste de Putuoshan, dans les monastères de la montagne de la fluorescence d'or et la montagne du Tigre et du Dragon. Rencontre des grands maîtres locaux. Emptying out is an essential part of being on retreat and allows us to be present with, and open to, whatever arises. A space can arise naturally for us, where nothing needs to be added or taken away. We can begin to appreciate our being on a simple and organic level. This quiet change from doing to being is Daoist cultivation. 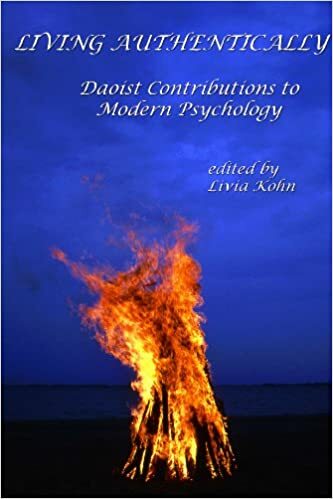 we always begin with an informal introduction to the daoist view. Based on ancient root texts, these clear and insightful perspectives on the Dao are fundamental to our approach to cultivation. 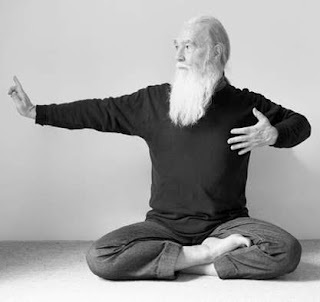 On this retreats, we will be learning a set of seated daoyin movments. These include self-massage and simple postures, followed by Tranquil Sitting meditation. 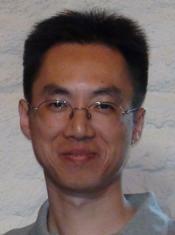 Shi Jing will also give talks on the daoist view to help shape our approach to this cultivation. Shi Jing is the British Daoist association chairman. 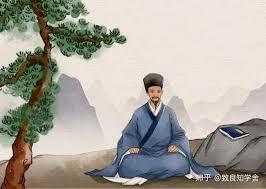 He is an English daoshi (Daoist adept) with over fourthy years experience ofcultivation. He first studied the Dao in the seventies with Giafu Feng, a Chinese Daoist well known for his translation of the Daode jing. Later he travelled to Chinaand in 1995 he became the disciple of Feng Xingzhao, who initiated him as a 31st generation daoshi of the Dragon Gate tradition. Karine Martin (Jingxiu) is a french Daoist priestess with over 20 years experience of cultivation including 15 years living full time in the temples of China. She is fully ordined into the Dragon gate lineage of the Complete Reality school since 2002. 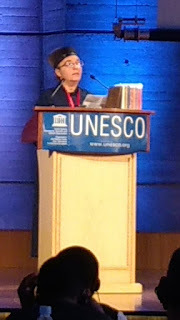 She also hold a Phd in Daoism and is the founder and chariman of the French Daoist Association. ACCOMODATION IN DORMS OUR CENTRE :158€ full boarding for 3 nights and day including:Check in june 28th from 7pm onward. Check-out July 1st 5pm . Please note NO Dinner on arrival. This includes 3 nights in dorms (june 28-29-30th) + 5 meals (3 lunch + 2 diners) + 3 breakfast. For extra services outside of the 3 days retreat, please add the following: 26€ Extra night / 12€ extra meal / 6 € extra breakfast. Please book very early as there are only sleeping places for only 10 people! Maitre Chen Yuming est disciple de la 25e génération de l’ordre de la Perfection complète (Quanzhen) du taoïsme. 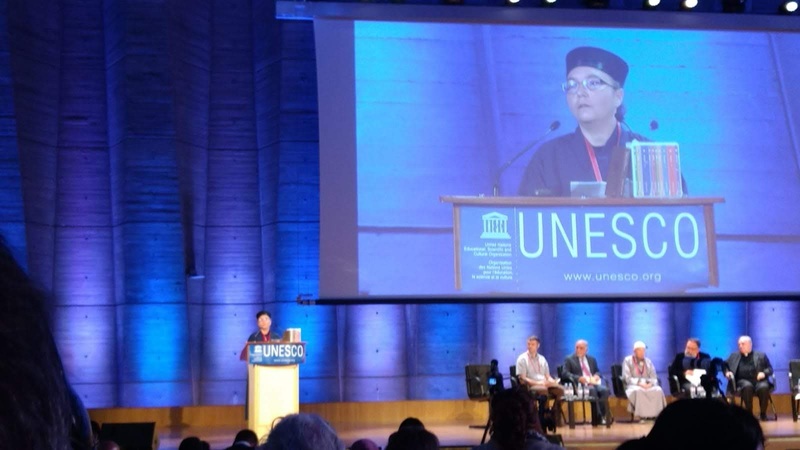 Chen fut initié dès son plus jeune âge par maître Xue Tailai qui lui enseigna la sagesse par la simplicité, l’ordinaire, la persévérance et la générosité. 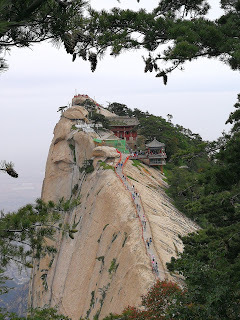 Maitre Chen fut moine au Monastère de la Source de Jade à la montagne sacrée de la florescence d’or (Huashan), vie-abbé et responsable de l’enseignement taoïste. Après 14 années de vie à Huashan, il décide en 2005 de quitter l’institution monacale pour se consacrer pleinement à une pratique solitaire. Il est également adepte du taijiquan et maître de la musique taoïste du guqin. Maitre Chen a de nombreux disciples et très respecté dans sa communauté pour la clarté et la profondeur de ses enseignements. Master Guan Yongxing comes especially from the birthplace of daoist taijiquan in Wudangshan to transmit for the first time in France. He will share with us the the core practice of the internal arts of Nourishing Life (yangsheng, Qigong) according to Wudang principles. This workshop is based on various Qigong forms including the set of the 12 Brocades. 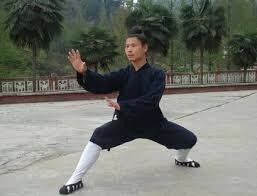 Guan Yongxing is currently the official coach at the Wudang Taoist Wushu school. He has been awarded by the Chinese government the title “ National third –class Wushu expert” (in 2001). Guan started to learn kungfu in a local martial arts school at the age of 11. At 13 years old, he was selected to enter the Wudang Kungfu Troupe because of his outstanding performance; he often went abroad with the troupe to impart Wudang Wushu and culture. He has been to many countries to demonstrate and compete in various international events. Currently he is often sent along the Chinese Daoist Association Chairman to represent the Wusha aspect of Daoism. This is during his last meeting with Karine in Taiwan during an international daoist gathering that he decided to come to Franceto support the development of our centre Wuming gong. Karine Martin (Jingxiu) is a french Daoist priestess with over 20 years experience of daoist practice including 15 years living full time in the temples of China. She is fully ordined into the Dragon gate lineage of the Complete Reality school since 2002. 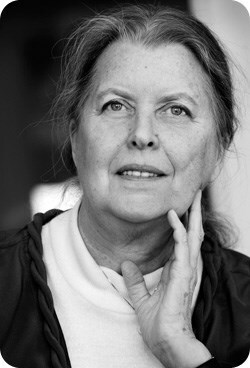 She holds a Phd in Daoism and is the founder and chairman of the French Daoist Association. Check-in the day before the workshop from 7pm onward. Check-out last day of the workshop 5pm . Please note NO Dinner on arrival. The package includes 2 nights in dorms + 2 lunchs + 1 diner + 2 breakfast. For extra services outside of the workshop, please add the following: 26€ Extra night / 12€ extra meal / 6 € extra breakfast. Please book very early as there are sleeping places for only 10 people! 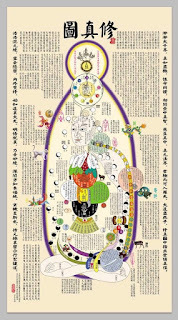 Master Shuijing (miss) comes exceptionally from China to transmit for the first time in Europe the practice of internal alchemy of the celestial heart. 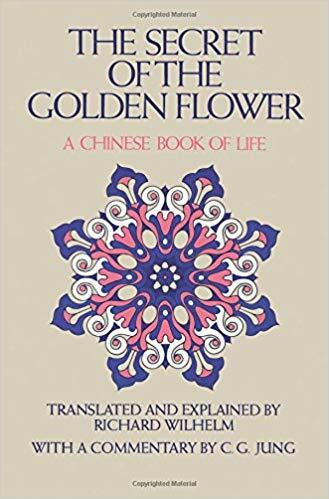 This practice is based on the Daoist classic "the secret of the Golden Flower" and the esoterical map of the body (the Xiuzhen tu). 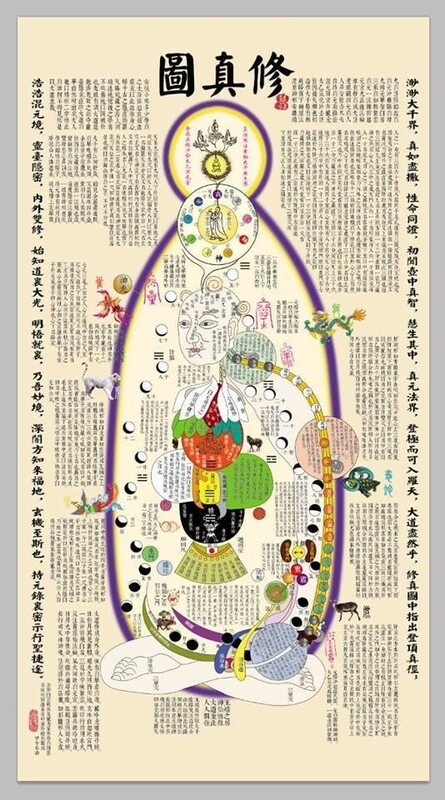 Shuijing for the theoretical part will comment on the text and the esoteric map of the body . It is therefore an excellent opportunity for participants to learn about two of the most important tools of the Neidan transmission. The practical part will consist in various forms of meditation of Daoist Alchemy. One of the sessions will be held at night in order to learn how to collect the energy of the stars to activate your heavenly heart. This will restore your reconnection with your true being and the cosmos. 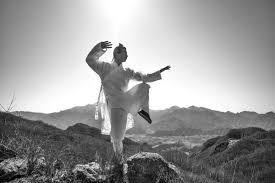 Miss Shuijing has more than 30 years of experience in Taoist practices. Shuijing is born from Daoist parents who initiated her to Daoism from a very early age. Her mother gave her the name of Crystal (shuijing) because she dreamed of a crystal during her pragnancy. 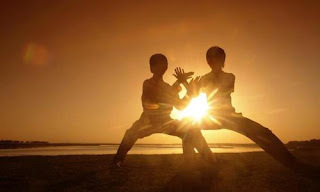 At the age of eight Crystal formally began her training in energy practices (meditation, Qigong, Alchemy). 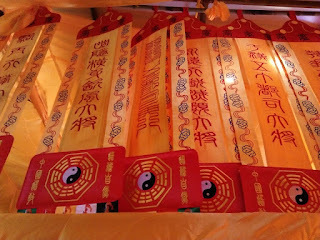 She was also trained in rituals, talismans, divination, chinese medicine. However her main practice is meditation. 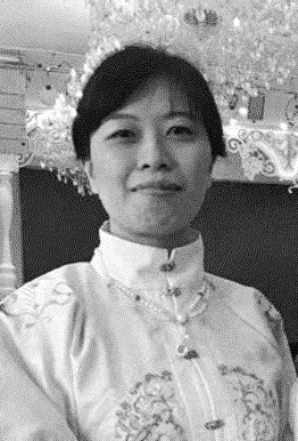 Later on she was appointed Director of the Taoist teachings in the temple of her parents called the Temple of the Golden Orchid in Hong Kong. For the last several years, she has been runing many classes of meditation, Alchemy, Qigong throughout the region of Hong Kong. 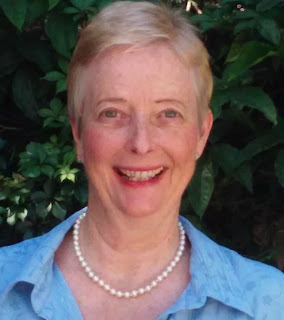 She has a PhD related to Daoist alchemy from the Chinese University of Hong Kong where she teaches regularly Daoism. It was during her PhD that she became friends with Karine. DATE: June 15-16th from 9 am to 5pm + night session on Saturday. Check-in the June 14th from 7pm onward. Check-out June 16th, 5pm . Please note NO Dinner on arrival. The package includes 2 nights in dorms (june 14-15 th) + 2 lunchs + 1 diner + 2 breakfast. For extra services outside of the 3 days retreat, please add the following: 26€ Extra night / 12€ extra meal / 6 € extra breakfast. Please book very early as there are sleeping places for only 10 people!